Part-time front desk person needed to greet customers, register students, fit students for dance wear, and handle all point of sale items. Work on email marketing as well as other clerical duties will be expected. 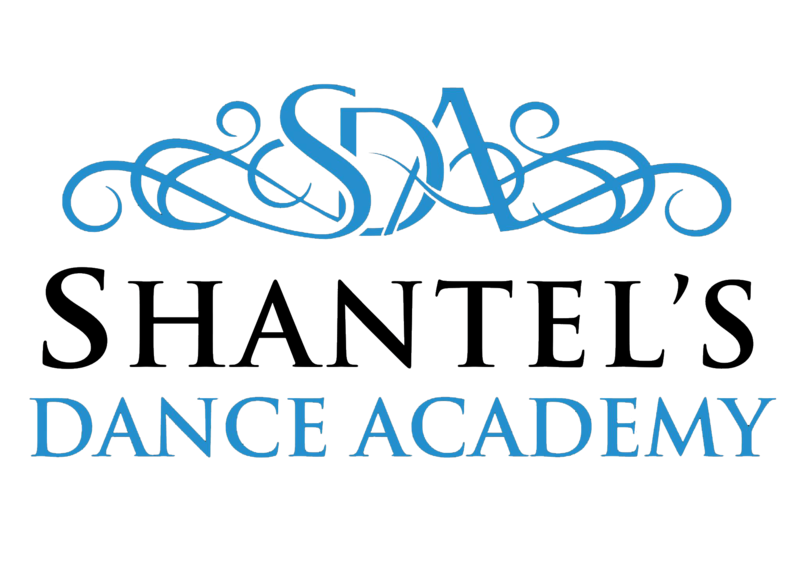 Responsibilities include: greet parents and students, handle registration, and fit students for dance wear. Handle all point of sale items. Work on email marketing as well as other clerical duties. Basic cleaning and tidying up each day are also part of the position. High School graduate; ability to work efficiently in Microsoft Office (Word, Excel). Must have strong organizational skills, reliable transportation, well-mannered, work well under pressure, and able to multitask.